Rumors have been making the rounds regarding Google's interest in possibly separating the aspects of Google+ that users want most. While it's clear many users weren’t happy when Google tied Gmail and its social network together with other services like Photos and Hangouts, it was never clear exactly what the company intended to do about it, if anything. But in a recent interview with Forbes, the company hinted at what might eventually mean the end of Google+ as a unified service. Sundar Pichai, who is in charge of products like Chrome, Android and Google+, explained that the company will start to focus on Hangouts, Photos and Google+ as three important areas as opposed to just the one. This certainly isn’t definitive evidence that Google is making a move, but it suggests something along those lines is in the works. Pinchai also added that his teams are working on the “next generation” of these services in order to scale them more appropriately. 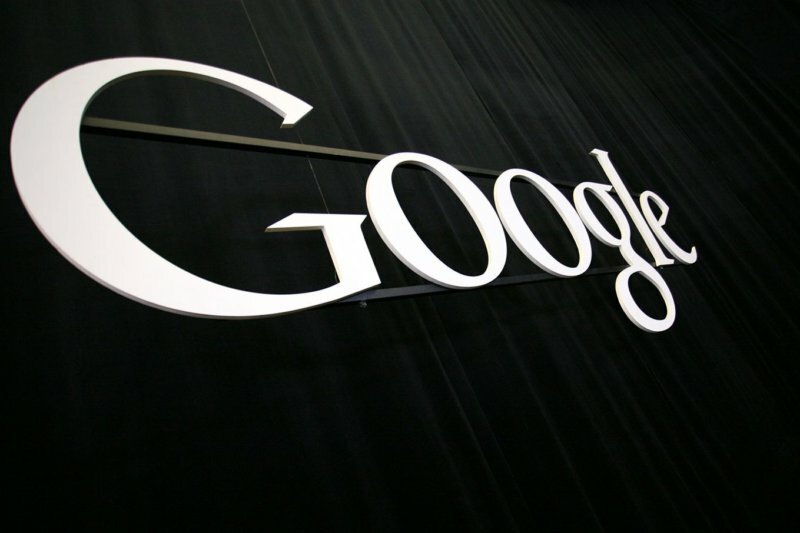 In previous interviews, Google employees have expressed concern with confusion amongst its users with Google+. So it is clear the company has recognized the issue and is attempting to make things a little clearer for the users that don’t want social tie-ins with their Google Photos and Hangouts accounts.